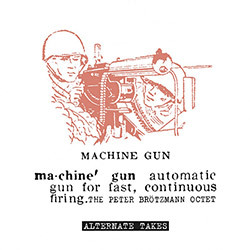 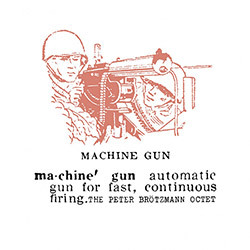 First time issued on vinyl: alternate takes from the essential "Machine Gun" album on Brotzmann's BRO label in 1968, aggressive but astute music from now-legendary players Brotzmann, Evan Parker & Gerd Dudek on tenor sax (Brotzmann doubles on baritone sax), Peter Kowald on bass, Fred Van Hove on piano, Buschi Niebergall on bass, and two drummers - Han Bennink & Sven-Ake Johansson. 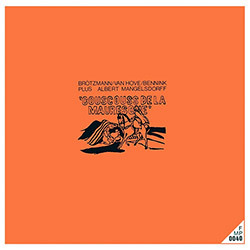 One of the exemplary albums of European free jazz originally issued on Peter Brotzmann's on BRO label in 1968, aggressive but astute music from now-legendary players Brotzmann, Evan Parker & Gerd Dudek on tenor sax (Brotzmann doubles on baritone sax), Peter Kowald on bass, Fred Van Hove on piano, Buschi Niebergall on bass, and two drummers - Han Bennink and Sven-Ake Johansson. 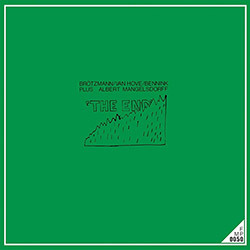 The final portion of the live recording at Free Music Market, in Berlin in 1970 from the trio of tenor saxophonist Peter Brotzmann with Fred Van Hove on piano, Han Bennink on drums, and joined by trombonist Albert Mangelsdorff for three extended and fiery improvisations. 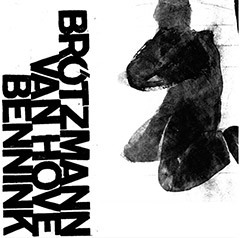 The early 70s trio of tenor saxophonist Peter Brotzmann with Fred Van Hove on piano, Han Bennink on drums is joined by trombonist Albert Mangelsdorff for a live recording at Free Music Market, in Berlin for two extended and fiery improvisations of incredible skill and drive. 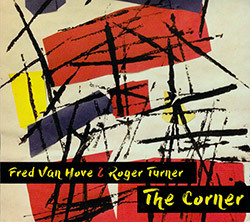 In 1971 the quartet of Peter Brotzmann on tenor sax, Fred Van Hove on piano, Han Bennink on drums, and Albert Mangelsdorff on trombone took the stage at The Free Music Market in Berlin to perform this aggressive and informed album of prime European Free Improvisation. 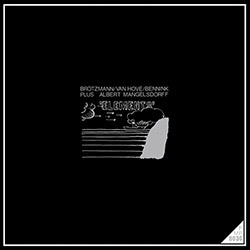 Unreleased material from legendary European players Peter Brotzmann (sax), Fred Van Hove (piano) and Han Bennink (drums), captured live in 1971 for intensely heavy playing at the 2nd Internationales New Jazz Meeting Auf Burg Altena, and in detailed studio work at Radio Bremen. 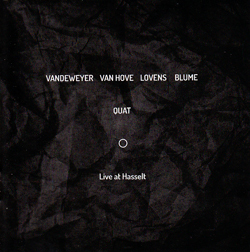 Excellent free improvisation from the quartet of Els Vandeweyer (vibraphone), Fred Van Hove (piano / accordion), Paul Lovens (percussion), Martin Blume (percussion) recording at Kunstencentrum BELGIE & Cultuurplatform Motives for Jazz. 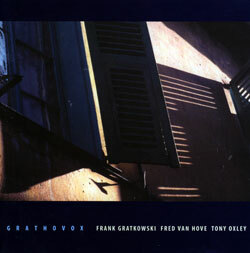 The first CD from 2002 by German saxophonist/clarinetist Frank Gratkowski, Belgian pianist/ accordionist Fred Van Hove, and drummer/percussionist Tony Oxley, reserved yet unrestrained free improvisation; smart dialog from three tremendous players.